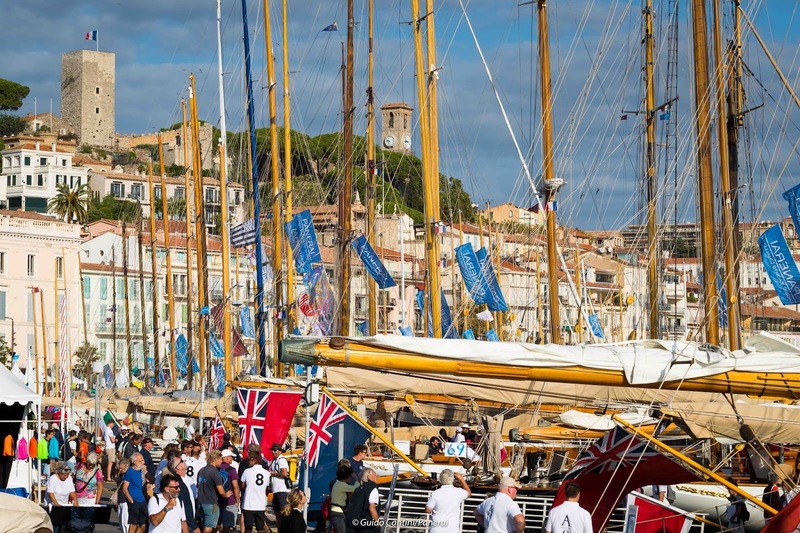 No racing for the opening day of the 40th edition of the Régates Royales - Trophée Panerai. An Easterly wind, exceeding 30 knots, a confused sea state out on the bay forced the race organisers to keep the boats at the pontoon and abandon racing. Tomorrow the weather should be improving, enabling the 200 crews to dock out and get the battle underway. At 8 in the morning the Yacht Club de Cannes’s anemometer recorded a solid 27 knots Easterly, gusts putting to the test the flagpoles int he race village. After waiting for the breeze to abate for some time, Principal Race Officer of the Régates Royales Jérôme Nutte, informed the crews that racing for the day was abandoned. A very sensible decision if a giant like the five-mast rigged Club Med 2, 187 metres long, opted to get shelter in the more protected waters of the inner bay. So far, only the 50 Dragons managed to score a result in yesterday’s race with light wind. The classics’ debut is then delayed to Wednesday at 11 hours as per the official programme. 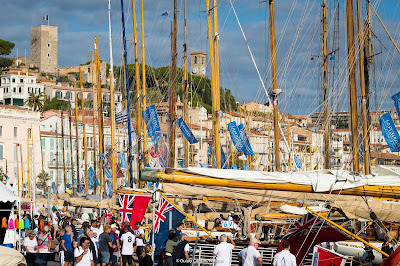 The Easterly will still be blowing in the early hours but should decrease in the afternoon, enabling the classics to finally get the battle for the Régates Royales - Trophée Panerai battle started. Yet, if the wind should be less intense the sea-state will still be uncomfortable, the crews will know more at 9:30 when they will meet for the traditional morning skippers’ briefing. Gilles Mallet, Sovereign - 12 m I.R.